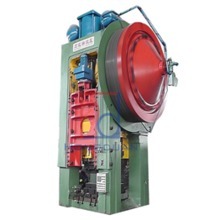 Friction press is a kind of screw press with friction drive method, also known as double disc friction press, which uses the contact drive of flywheel and friction disc, and works by the principle of relative movement between screw and nut. 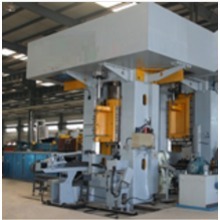 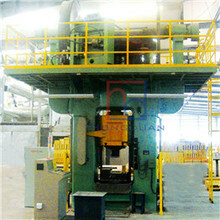 Due to its versatility in use, as well as the advantages of simplicity, low cost of construction, installation, handling and auxiliary equipment, stamping shops, forging shops and forging shops in industries such as machinery, automobiles, tractors and aerospace Are widely used, but also for punching. 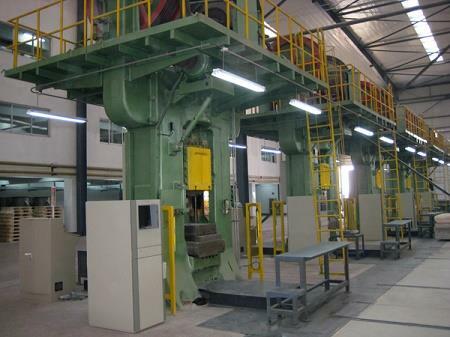 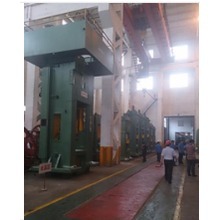 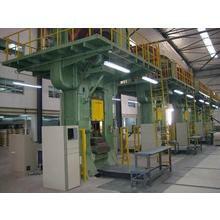 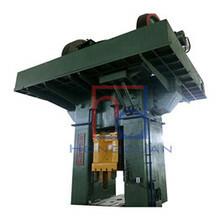 Friction presses are building materials machinery, are widely used in ceramic tile, pottery tile, refractory products dry pressing molding production.